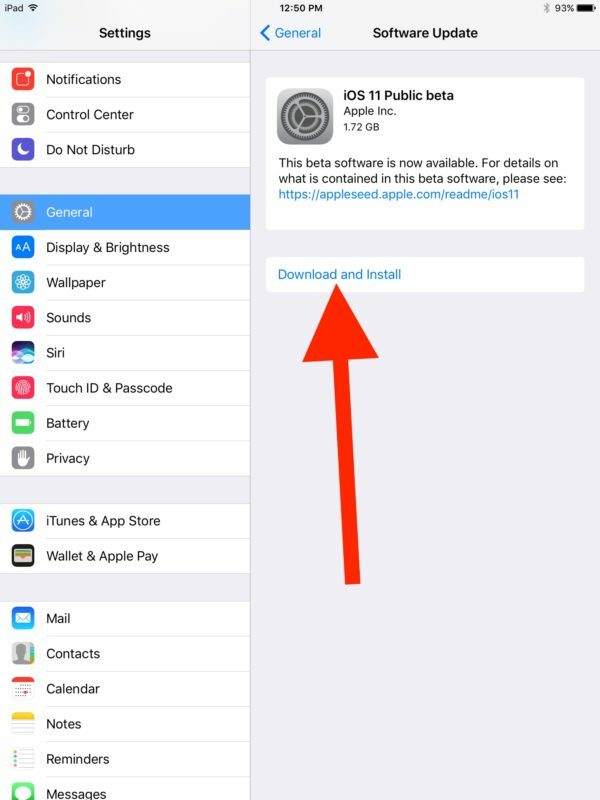 If you’re a more advanced user who has been on the fence about installing iOS 11 beta onto an iPad, you may want to give it a second thought. 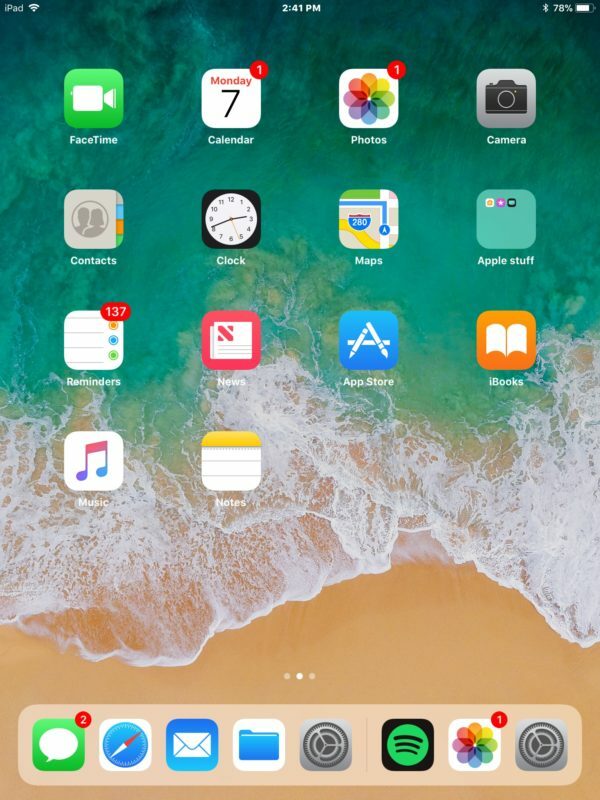 With the iOS 11 beta marching along towards the fall release date, each additional beta build is increasingly more stable and refined, and for the iPad users out there who don’t mind braving a beta operating system (always backup first so that you can downgrade if necessary), the allure to run iOS 11 is obvious. 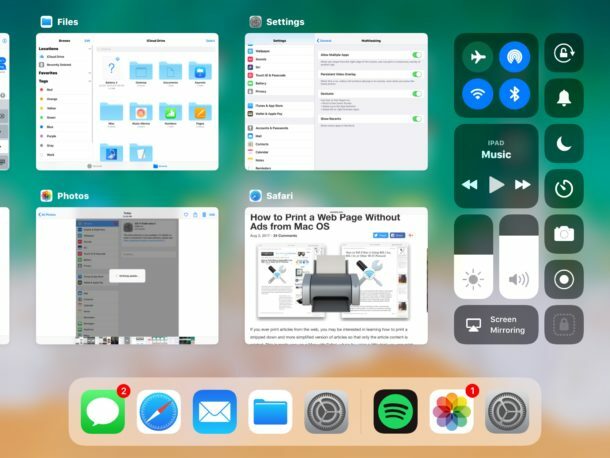 The appeal to running iOS 11 right now is particularly strong with iPad, which receives a variety of notable new multitasking features that really improve the iPad experience. So if you have an iPad laying around that is compatible with iOS 11, or maybe you want an excuse to buy an iPad 2017 model, you might find it worthwhile to give the latest beta builds a try at this point. 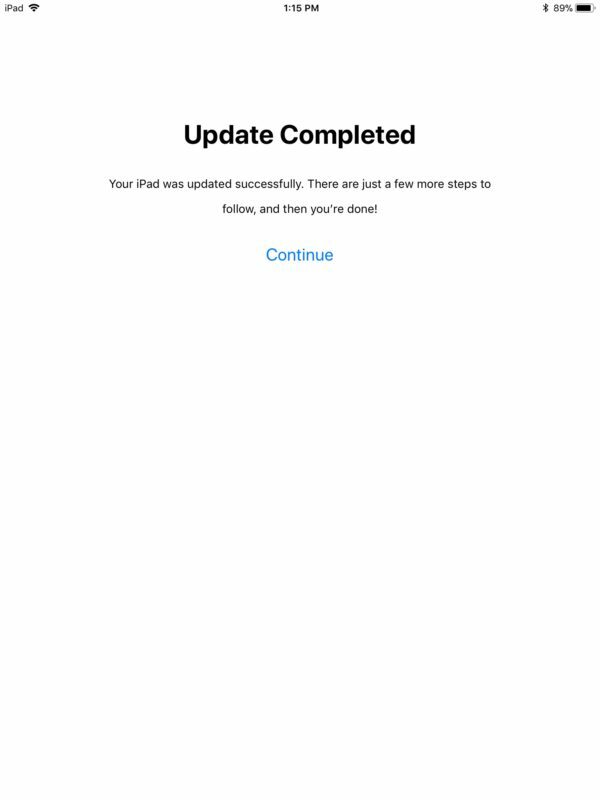 Installing iOS 11 public beta onto an iPad is easy, but it’s likely an unfamiliar process to many users. 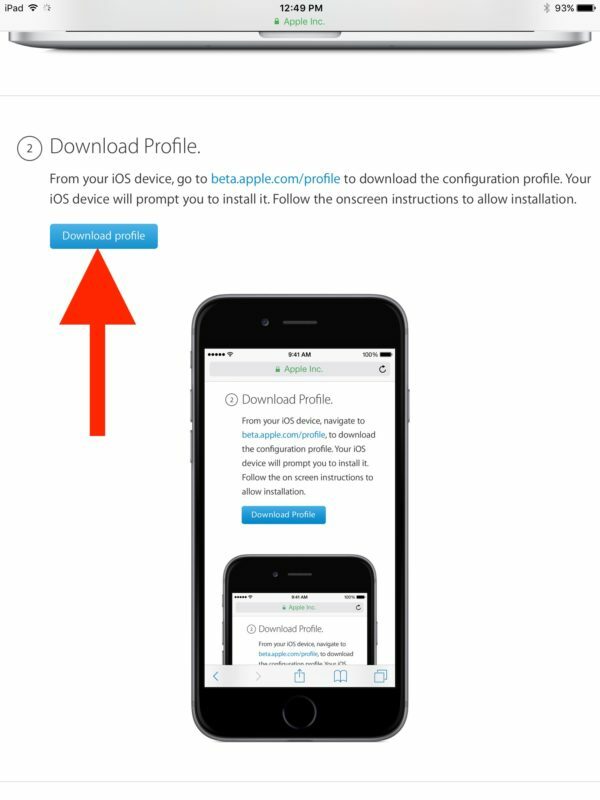 No worries, this tutorial will walk through each step, and you’ll be up and running iOS 11 on the iPad in no time at all. Sound good? 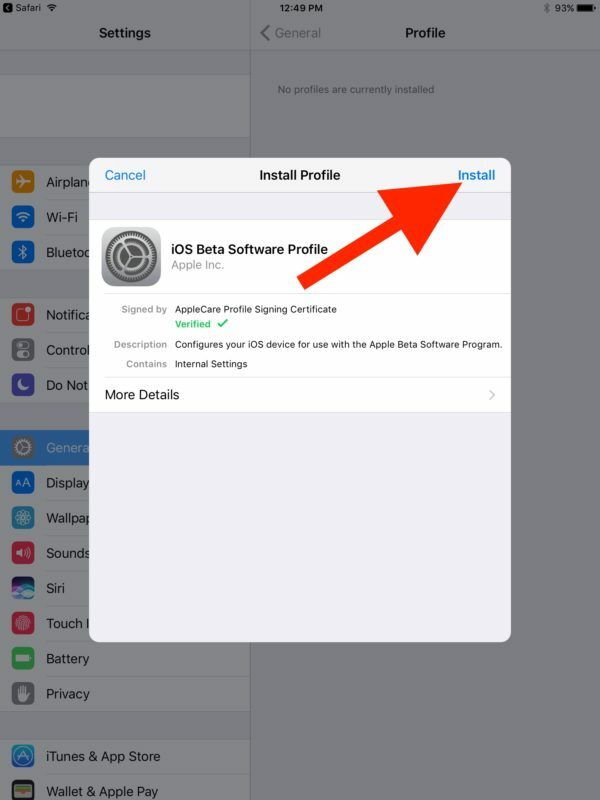 Ok now let’s backup your iPad, enroll in the beta, and install it! Back up your iPad before doing anything else, you can back it up to iTunes or iCloud, or preferably to both. Backing up the iPad to iTunes is just a matter of connecting the iPad to a computer with iTunes and choosing to “Back Up Now”. Apple recommends you choose to “Archive” the backup before installing the beta so that the archived backup persists beyond additional backups, which is good advice. However you backup the iPad, don’t skip it, and let it complete before going any further. 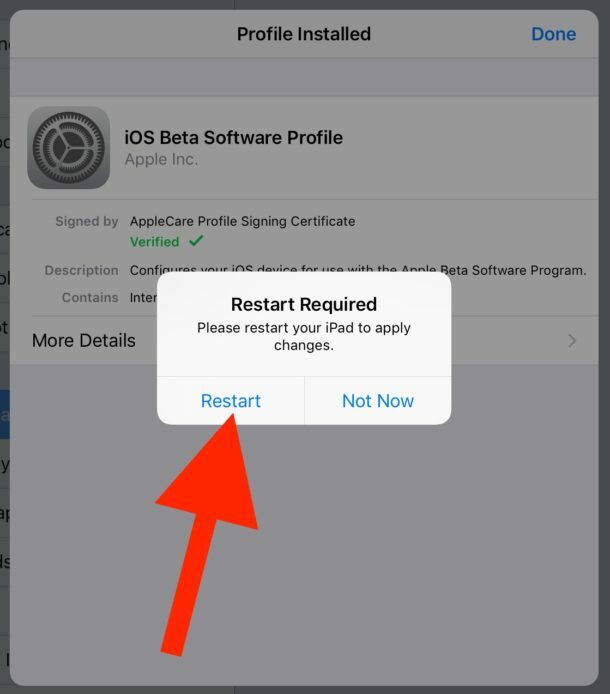 This is very important, a backup made of the iPad ahead of installing iOS 11 insures that you can downgrade and restore your data should the need arise. Failure to backup before installing system software (beta or otherwise) can lead to permanent data loss, do not take that risk. Just backup, and make it a habit to back up your devices regularly. If anything ever goes wrong with your device(s), you’ll be glad you have those backups. Your iPad is now on iOS 11 public beta! The best way to experience iOS 11 is with hands on activity, so play around and explore. There are a lot of new features available in iOS 11, both in the core operating system and in the default apps. Where much of the iOS 11 greatness for iPad comes into play is with multitasking. The familiar iPad multitasking features still exist, like Slide Over, Picture in Picture video, Split View with side-by-side apps, but the new productivity boosting multitasking features are things like the new Dock, which can be accessed from anywhere just like a Mac), being able to drag apps open to run side by side directly from that Dock, drag and drop support for side-by-side apps, and the all new Multitasking screen and Control Center which behaves a bit like Mission Control on the Mac. The whole iOS 11 experience on iPad is great, and it’s where iOS 11 really shines – even in current beta form. Have fun with iOS 11 on the iPad! 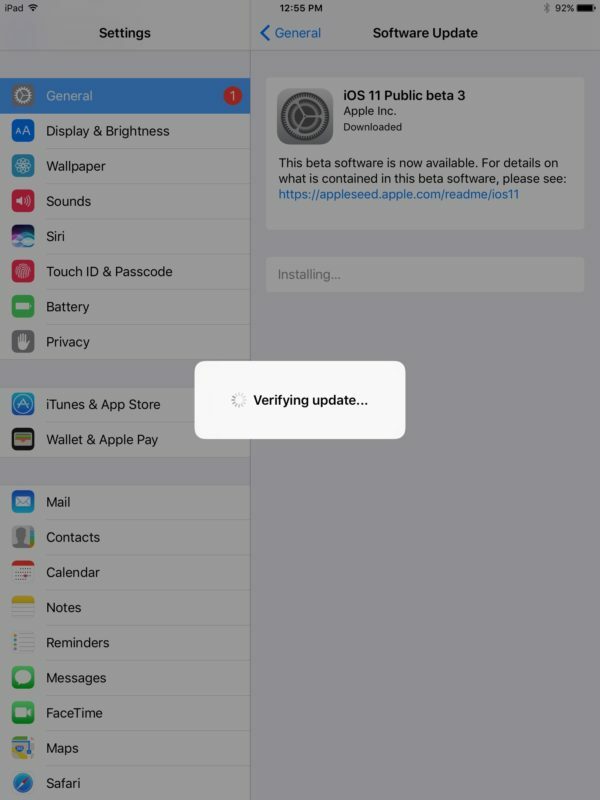 If you run the iOS 11 public beta, when the final version comes out in the fall you will be able to update directly to that, just as you would with any other software update. And if you decide you hate the experience for whatever reason, remember you can downgrade iOS 11 beta back to iOS 10 if desired. 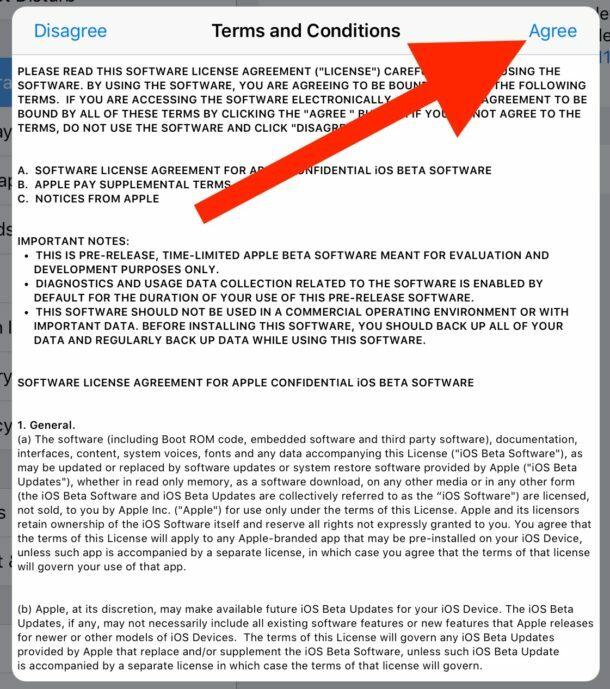 And yes, you can also download the iOS 11 public beta for iPhone too, but the significant changes and additions to iOS 11 are found on the iPad, and we have received a fair amount of questions about this, thus it’s worth a specific mention. 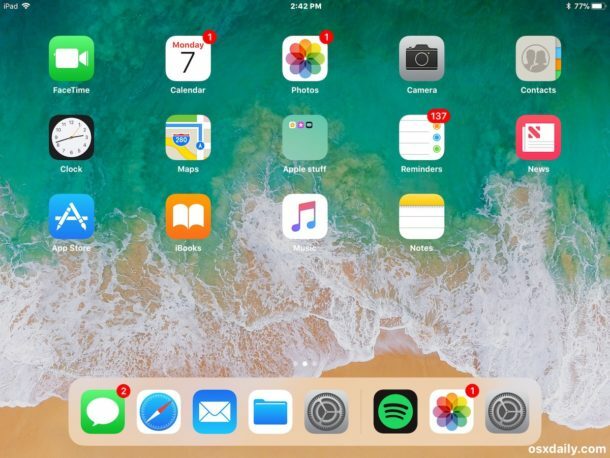 Have you checked out the iOS 11 beta on the iPad yet? What do you think? I have the iOS 11 beta on my iPad 7 and it runs well, it’s the best iOS version for iPad ever made that is for sure. On a related note I wish Apple would include the keyboard and pencil with the iPad Pro cost, then maybe I would try it out too. If Tesla will give me a new S model car at no charge, then maybe I would try it out too. iOS 11 will be sealed before September 22, which puts the release date in the summer. A free Corvette would change my life right now, because it is something I cannot afford to buy. I have been running it in my iPhone 6s for some weeks now and it works well. Its nice and runs well on my iPad Pro but unfortunately not all apps have been updated to work with it and are unusable. As app developers update them, I will put it back on. App developers may be updating now, but I thought those updates are not released until IOS11 is released.